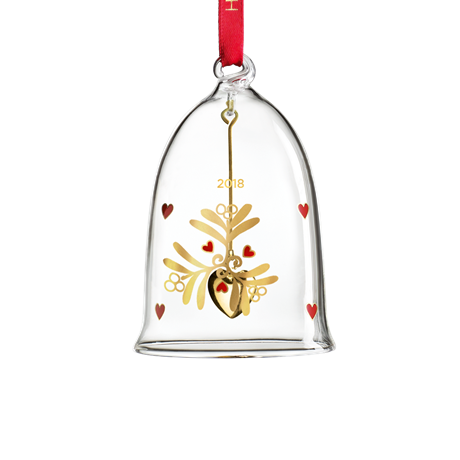 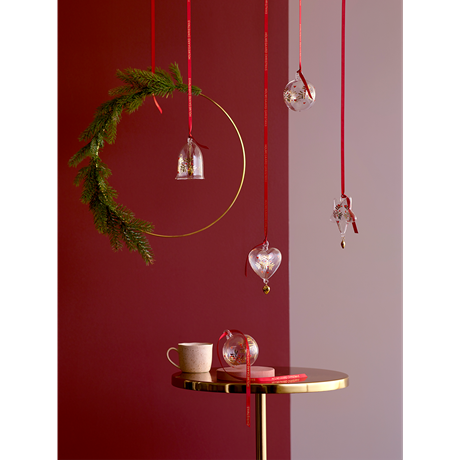 The annual Christmas Bauble 2018 by Holmegaard is made of clear, hand-blown glass and hangs from an attractive red silken cord, which makes it easy to use the Bauble as a decoration for the home, for example on the Christmas tree, in the window or hanging from ornamental twigs in a beautiful vase. 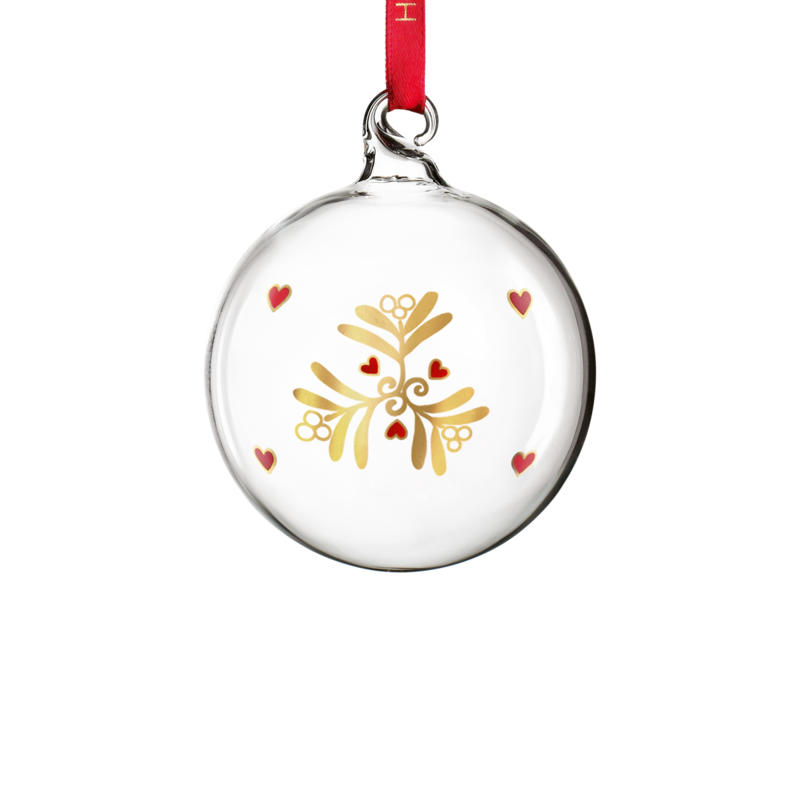 The Christmas Bauble measures 7 cm and was designed by Ann-Sofi Romme. 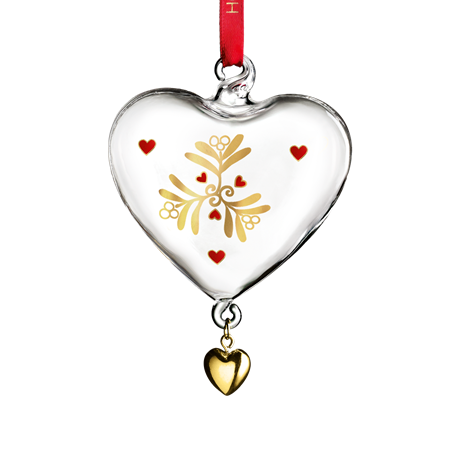 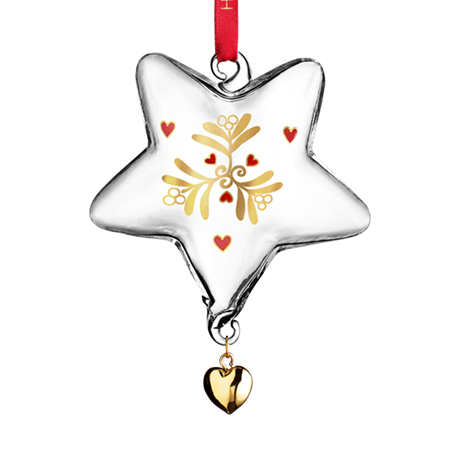 It comes in a beautiful gift box, and you can treat yourself to the Christmas Bauble, or give it away as a gift for someone you love. 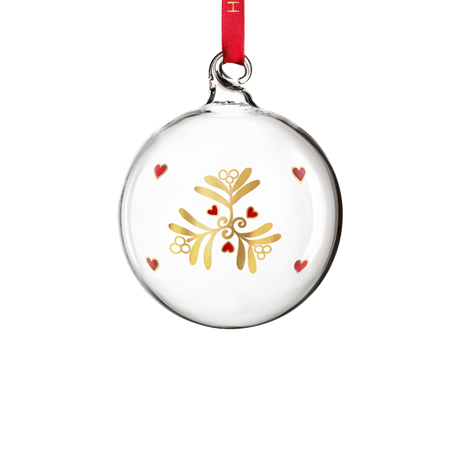 It’s entirely up to you.